This month's Roundup includes some exciting news from Mayo Clinic Health System, and we expect we'll be seeing more research-related stories in the future from this community-centric part of Mayo Clinic. Nearly a third of patients responding to a Mayo Clinic survey said they used none of the opioids they were prescribed after surgery. The research findings, were presented Thursday, April 19 at the American Surgical Association annual meeting. 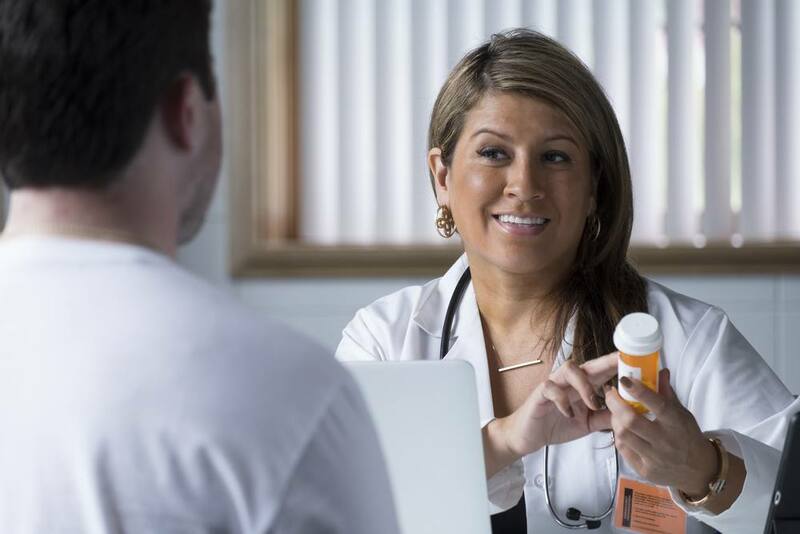 The number of opioids patients needed after discharge varied significantly depending on the type of surgery, yet only about 8 percent of patients disposed of their remaining opioids. 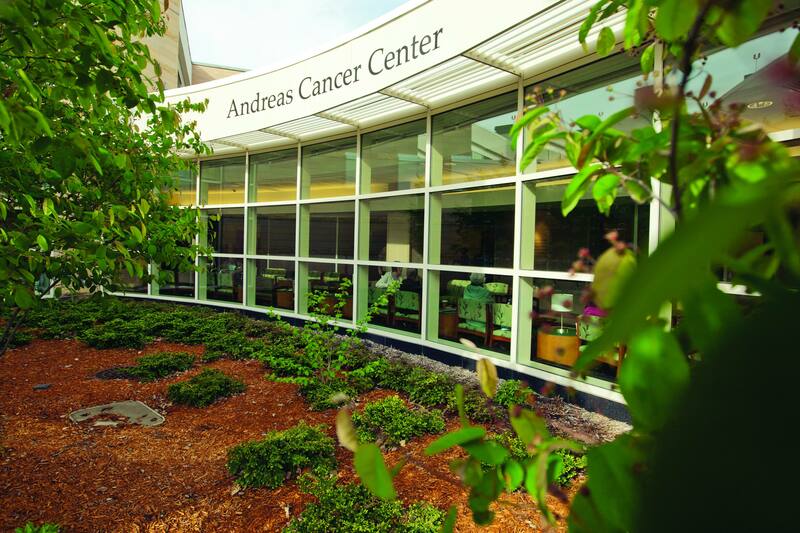 Andreas Cancer Center in Mankato, Minn. Patients in communities in southern Minnesota and across the state soon will have better access to new cancer treatments and enhanced care delivery, thanks to a new state-funded partnership involving the University of Minnesota, Mayo Clinic, the Hormel Institute and several of the state’s large health care providers. As part of the Minnesota Discovery Research and InnoVation (MnDRIVE) partnership with the state of Minnesota, the University of Minnesota is launching the Minnesota Cancer Clinical Trials Network with multiple locations across the state. Internationally-known Mayo Clinic physician-scientist and University of Wisconsin-Eau Claire alumnus, Timothy Nelson, M.D., Ph.D., has been named the director of Research and Innovation for Mayo Clinic Health System in northwest Wisconsin. 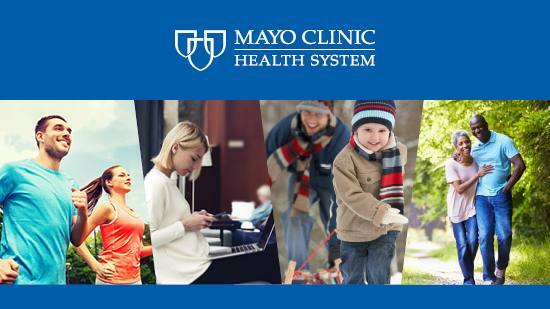 The newly created position will support collaboration between Mayo Clinic in Rochester, Minnesota, and Mayo Clinic Health System. Dr. Nelson’s role of director of Research and Innovation will be multifaceted. He is charged with developing a cutting-edge research program for the northwest Wisconsin region of Mayo Clinic Health System, focused on expanding clinical trials and research and fostering greater research opportunities for UW-Eau Claire students and faculty. Integrative medicine has become an increasingly popular way to enhance treatment for health concerns. At Mayo Clinic, two forms of integrative medicine ─ acupuncture and massage ─ have already helped numerous patients. In a review of several case studies in Explore, Mayo Clinic researchers examined the potential role of integrative medicine as a therapeutic and diagnostic benefit when combined with a patient’s treatment plan. 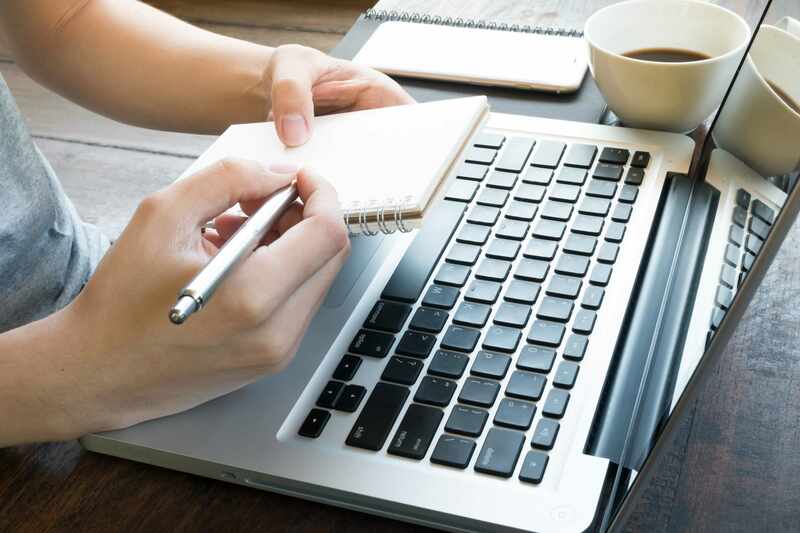 Physicians who receive negative reviews online do not receive similar responses in rigorous patient satisfaction surveys, according to new Mayo Clinic research in Mayo Clinic Proceedings. Yet, compared with colleagues without negative reviews, they score lower on factors that go beyond patient interactions and are beyond their immediate control.